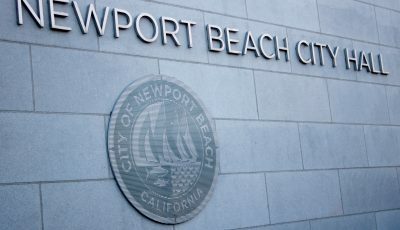 Citizens of Newport Beach and community members have won a campaign that benefits the city and far exceeds limiting traffic and excessive growth. The campaign and its success sends a strong message to the City Council past, present, and newly elected that citizen input, expertise, concern, and desire to keep this community a high quality place to live, work, and raise families is the number one priority of its residents. 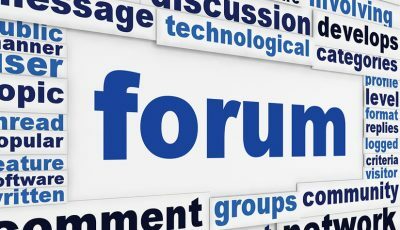 Community members watch, attend, and provide valuable input at council meetings and citizen committees. Their collective agreement on major revisions of the General Plan should have been listened to so that time, energy, and money could have been saved and used on projects that need citizens working together with city leaders and council. 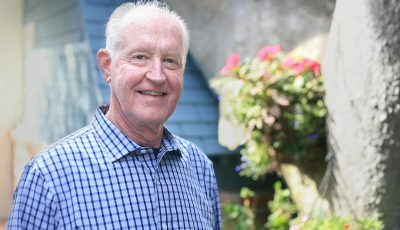 The effort on the part of so many key players in Newport clearly demonstrates change is desperately needed in how the City Council responds to public input and how it should start to select and recruit leaders who are collaborative, inclusive, demonstrate good judgment, and are willing to work on issues in a non-partisan manner. The success of Measure Y provides guidance for incoming council members as well as currently elected officials on how they need to re-think how to lead in a community with so much talent, heart, and collective knowledge on a range of things that include our harbor, airport, land use, and so many other issues. This effort on the part of so many citizens demonstrates how citizen participation can and should guide citywide changes, spending, and budget planning for the future of this city. Council members are to be reminded that when they campaign, they also need to remember that it is not just them that get things done, but through and with many citizen groups who provide valuable time and expertise to craft those decisions. The airport settlement agreement is a prime example of citizen groups like AirFair, Awg and SPON working together for years to negotiate that agreement. Yet on campaign materials the only person given credit is the council member. Who wants to vote and work with someone who takes all the credit and leaves out years of work on the part of the citizen groups who made it happen? We are fortunate to live in a city with so many people willing to give up their time and personal resources to make this a better place for everyone. Today is about recognizing those citizens who stepped up to the plate and sent their fast balls to strike out poor planning and problems that would cost all of us so more in the future. The people responsible for putting their collective work together to defeat Measure Y spent hours, days, weeks, and months planning their strategy to inform you so you could have information to help you make a decision about your community. This is how they did it. Their journey included walking neighborhoods, writing letters and emails, displaying yard signs, wearing buttons, hosting receptions, speaking at meetings and providing financial support to get their message to you. The rest of you listened, evaluated, supported and were willing to put your name out there for other citizens to see how you felt about this. Thanks for taking that chance in newspapers, fliers and yard signs. Without the many citizens whom I cannot name, thank you for doing your part and helping these leaders listed below to get this accomplished. The team and many others watched the election results at the China Palace on Coast Highway together. Win or lose, they stood tall and proud of their efforts. They cheered as the results came in and their tired bodies and faces reflected joy that at last they could see that their community not only listened but also did their part by voting NO. The last figure I had on the results was 69.5 said no. I was proud to be a part of the fight and the celebration that helped turn the tide for politics in our city. So much more work to be done. We citizens will not lie down, go away, or stop participating in government. We want to support good decisions and planning practices, our leaders, and work cooperatively to continue improving our city. Let us help and involve us in planning for our city. Thank you to Dorothy Kraus, Jean Watt, Evelyn Hart, Melinda Seely, Seymour Beek, Tim Stoaks, Karen Tringali, Bob Shelton, Jack, Susan and Nancy Skinner, Nancy Alston, Andy Lingle, Dennis Baker, Jim Mosher, and Audrey Steele Burnand for your generous donations and support for this cause. These community members were the chief architects and implementers of this campaign and are a fine example of what can happen when democratic principles and practices are put in place to serve all people.